Roksak instrument bags are produced from a high quality, waterproof, tear resistant nylon. They come complete with strong, comfortable carry handles and shoulder straps for easy transportation. 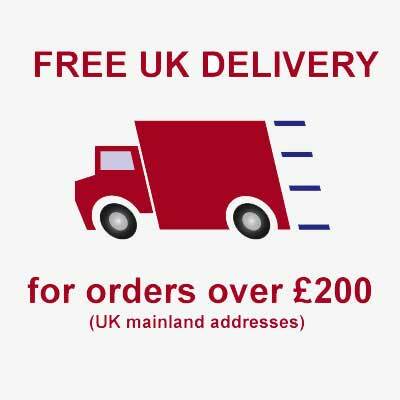 The Pro Deluxe range offers exceptional value for money with 20mm padding and very sturdy zips. Roksak Pro Deluxe Gig Bag for Acoustic Bass Guitars Waterproof, dustproof & tear resistant ny..
Roksak Pro Deluxe Gig Bag for Acoustic Guitars Waterproof, dustproof & tear resistant nylon. ..
Roksak Pro Deluxe Gig Bag for Bass Guitars Waterproof, dustproof & tear resistant nylon. 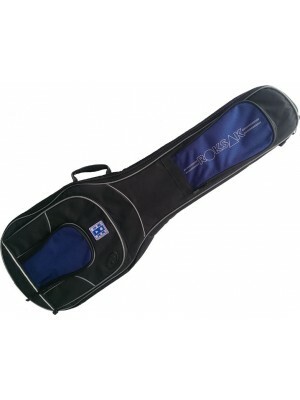 Ex..
Roksak Pro Deluxe Gig Bag for Electric Guitars Waterproof, dustproof & tear resistant nylon. ..
Roksak Pro Deluxe Gig Bag for Jumbo Acoustic Guitars Waterproof, dustproof & tear resistant n..